Greentube welcomed a delegation from the Italian Gaming Regulator AAMS earlier this month at their offices in Malta. During this visit the AAMS delegation had presentations on the Customer Support policies in the Italian market as well as presentations related to Anti-Fraud Measures and Monitoring tools. 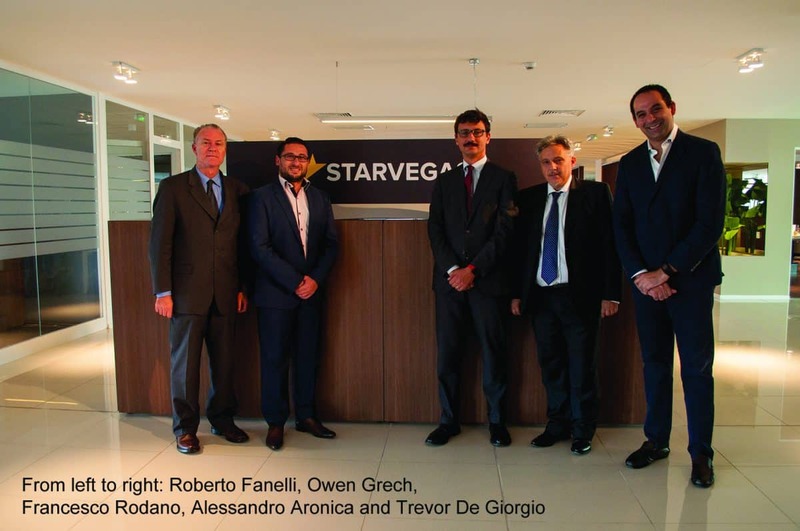 Trevor De Giorgio, Managing Director of Greentube Malta, expressed his satisfaction at the visit which in his opinion served to show the transparency of operations to the Italian Regulator. “It is through such visits that strong lines of communication are established and maintained,” concluded Mr. De Giorgio. Greentube currently holds a Remote Gaming License in Italy and operates via the brand starvegas.it.